Welcome back to our Recart monthly update! 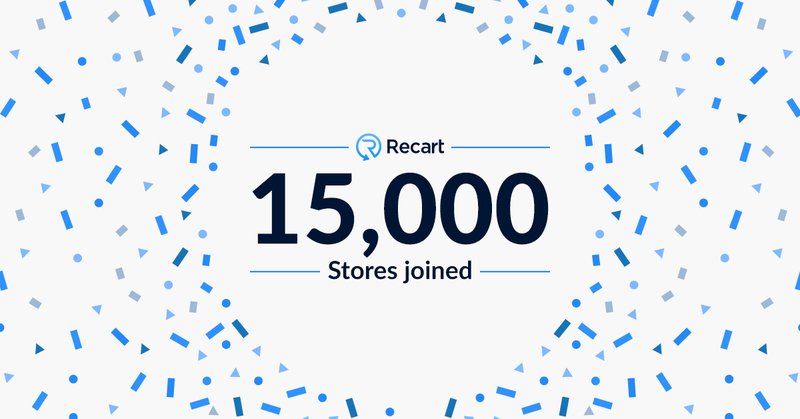 First of all, let me congratulate the Recart team for their performance last month. 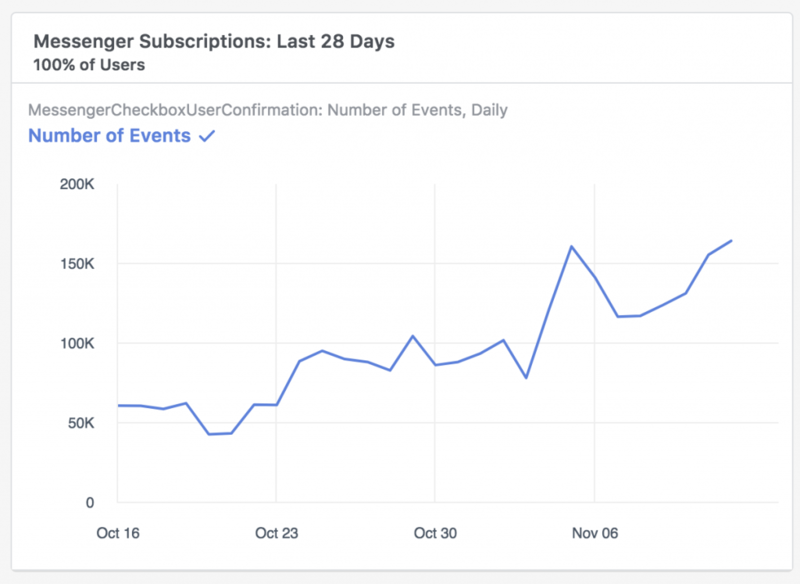 We crossed 1,500 paying customers, $78k MRR and we rolled out some significant updates this October. 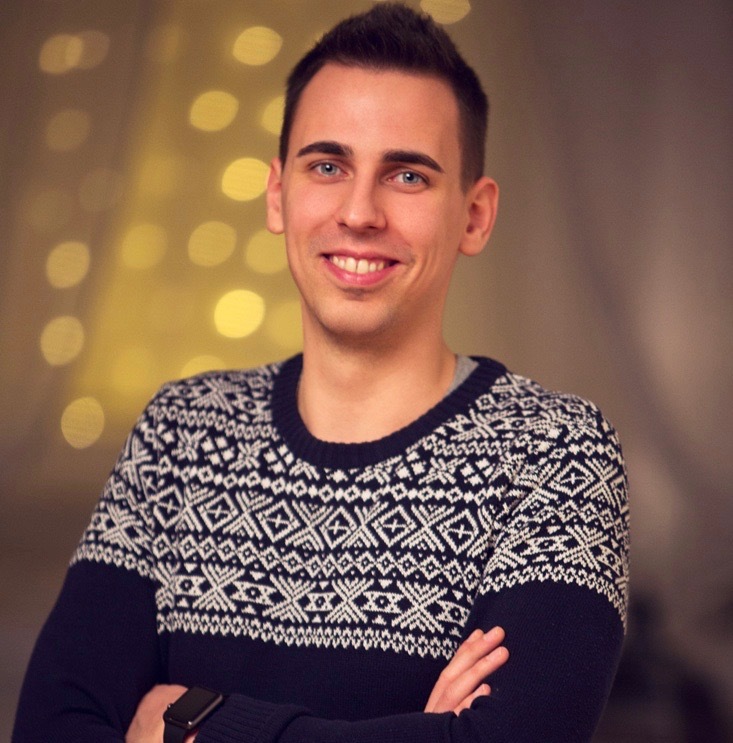 Recart also became the most reviewed paid-only Shopify app on the App Store – congrats guys, you are fantastic! Facebook made a huge change to their API which drastically changed the effectiveness of Recart’s list building capabilities. The short story is Facebook turned the default opt-in method for Messenger widgets from pre-checked, to unchecked. People now had to explicitly opt-in to Messenger for you to send them messages. This is a conversion breaker, right? Overnight, the Add to Cart Widget that’s brought so many people amazing results with Recart, became almost useless. We needed to find a small pivot so Recart users could still achieve maximum benefits. Did we find that pivot? You bet we did. We reacted by building and implementing the Discount Widget. Our users aren’t just thrilled at the results, they’re in the enviable position of being the only ecommerce merchants with access to a proper Messenger solution that doesn’t breach Facebook rules whilst effectively building their list and revenue. – Facebook made the change on Oct 6th. – We confirmed it on the 9th. That’s when we realized; we need to build something new. – Thanks to our product team, the first design plans arrived on 10 Oct.
– We picked the winner on the 11th and started building it right away. – The beta version came on 14 October. – We released the Discount Widget to production on 16 October. We pivoted one of our most essential features in 7 days. That’s something I’m proud of, and I’m confident that this ability will bring us success in the future. Rescheduled to November. The Facebook feature pivot took to much time; we had to postpone the BF-CM preparation to November. Done. Recart users don’t need to copy and paste code snippets into their themes anymore. We successfully released the Recart Messenger auto-placement. Merchants only need to enable the widget with a single click, and it will appear on their product page. We’ve been working out an integration with the great guys over at Wheelio to give you more options to build your list. Unfortunately, the Facebook change solution delayed things a little. We were planning to roll this out in Oct but both the Recart and Wheelio teams were a little snowed under. Pretty sweet, right? 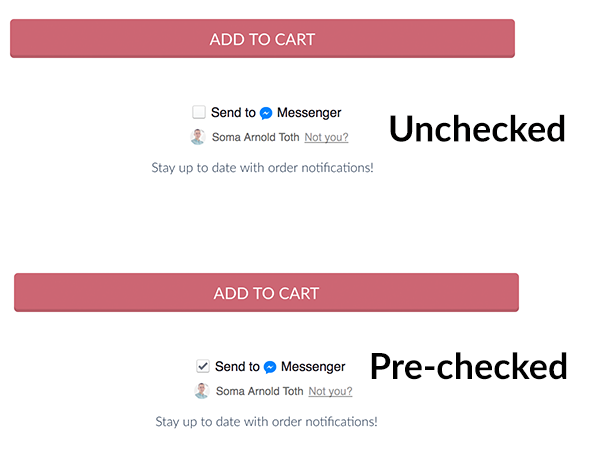 A Messenger Subscription with two clicks? Thank you Wheelio! Merchants can subscribe their customers with Wheelio and engage them with Recart. An absolutely top-notch feature which is going to help you explode your Messenger list. Messenger is the future of eCommerce. In a few years, most merchants will ask for Messenger subscriptions over email opt-ins. This is a lot harder than we thought and we’re only half-way there. After dozens of applications, countless hours of interviews, and days of trials we struggled to find the perfect candidates. We have one new teammate on board who’s cruising through their 30-day trial, but we’re still on the hunt for one more Success hero. If you know anyone who might be perfect for the role, send them our way. What are our plans for November? Recart is still on the right track. Our user feedback is amazing; people love how easy it is to make money with us. We also continue to see the tremendous potential of Messenger every, single day. We collected some solid ideas for building extraordinary customer experiences on ecommerce via Messenger. We can’t wait for the rush to be settled in January so we can focus on innovative features again.